As with most nonprofit organizations, tuition covers just a portion of the cost of providing quality programs each year. 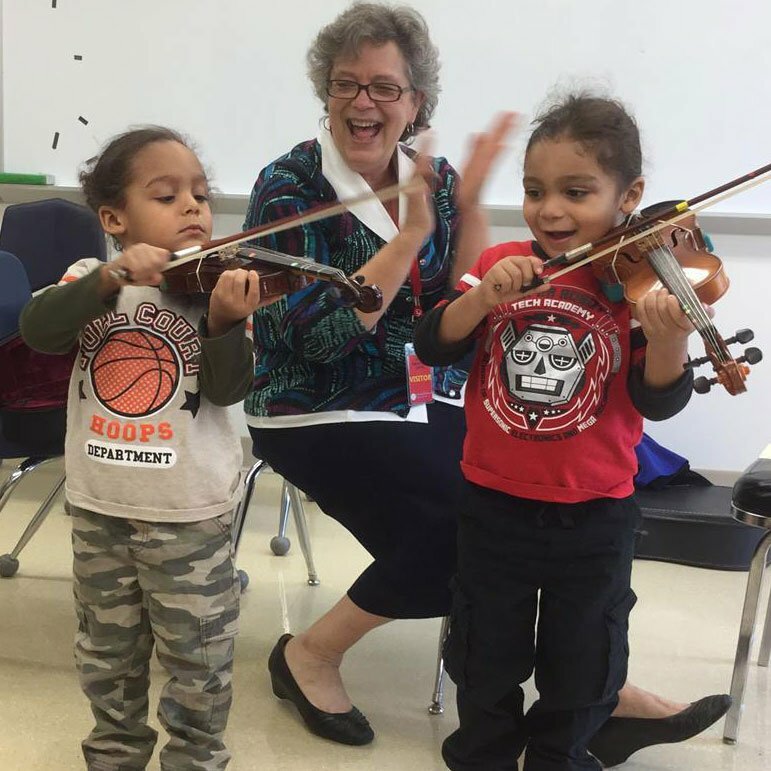 CMS donors make possible scholarships to those in need, performance opportunities for students, new program development, music therapy for special needs students, and outreach to the larger community. We thank our students and families, many friends – both individuals and businesses – and all who share our vision for a healthy, growing and vibrant school! All gifts to CMS are tax-deductible to the extent allowed by law. You can designate your gift to a specific fund or choose to have it remain unrestricted to support any area of need. Do You Want to Help Community Music School?